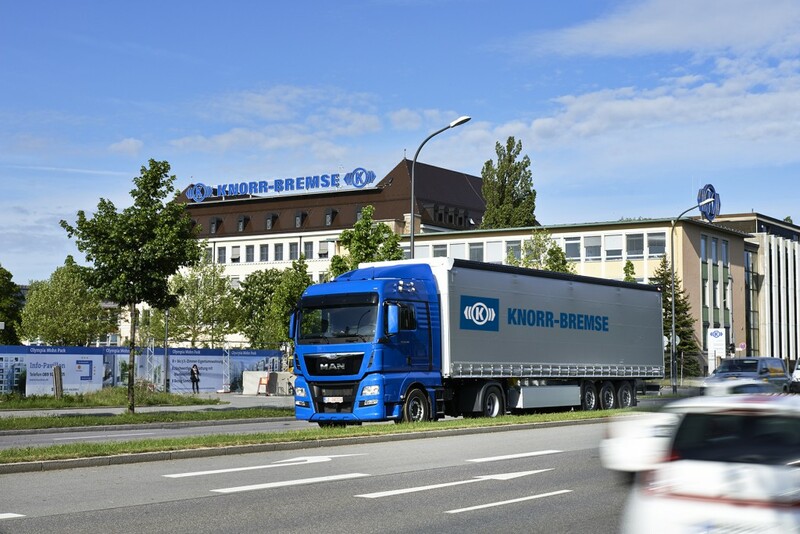 Starting June, Wijlhuizen will buy directly at Knorr-Bremse, an A brand in the field of air brake parts. Bosch and Wijlhuizen are working closely together. 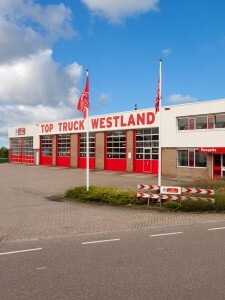 Wijlhuizen now acts as a partner of Bosch truckparts. 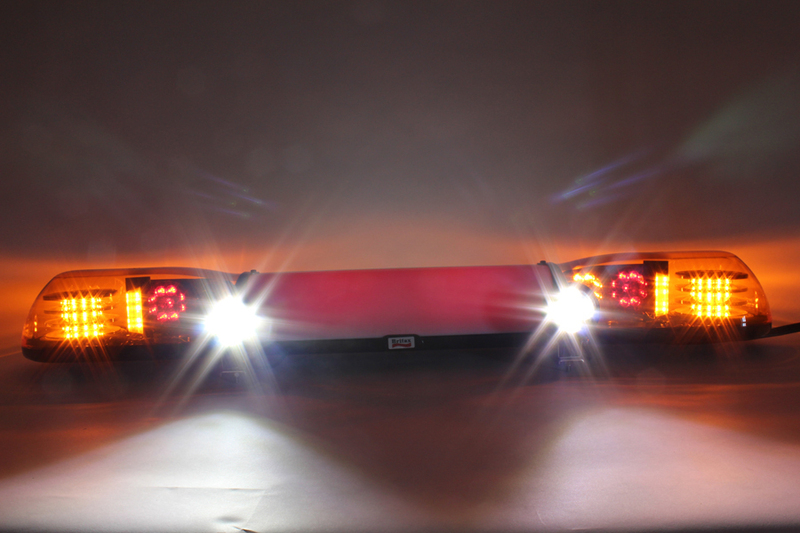 British manufacturer Britax specializes in warning lights, such as floodlights and flash bars. In addition they also provide a complete program of (LED) lighting. 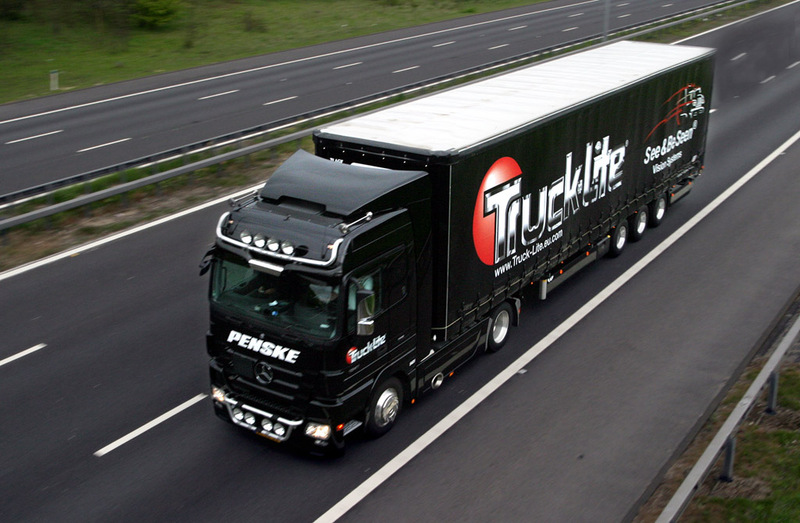 The UK-based Truck-lite supplies several brands in both the first assembly and replacement market. The most famous brands in Europe are Rubbolite, Fer and Signal-State. After Vibracoustic and Blacktech air suspension manufacturers have entered into a joint venture, Wijlhuizen can also buy directly from the Turkish Blacktech. Wijlhuizen was already an importer of Vibracoustic air spring bellows. The parent company of Wijlhuizen, Rosebud Holding, takes over the 24V activities from GroupAuto Nederland. 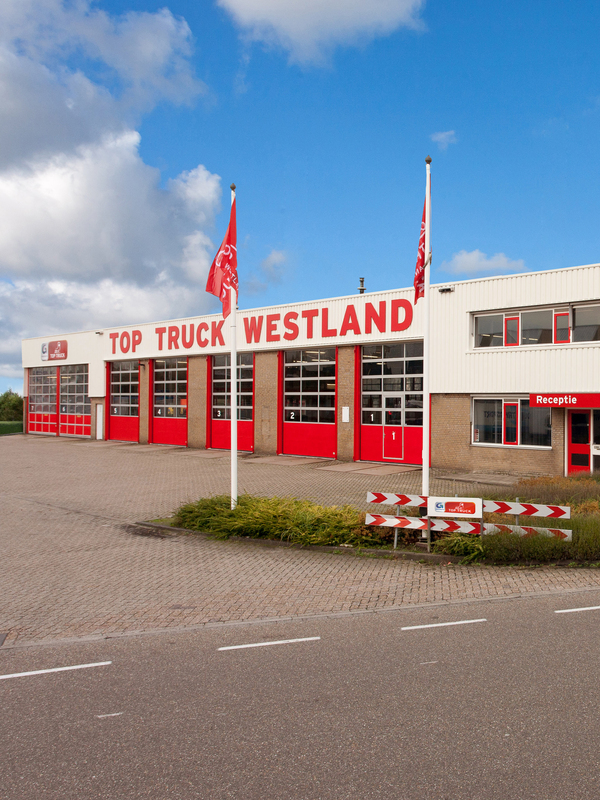 As a result, the formulas TopTruck, FleetMaster, TopTruck Service Partner and G-Truck will be under the same roof as Wijlhuizen, creating an even better synergy. The new head office, logistic centre and branch office are put into use. Renovation of the warehouse in the Nieuwerkerk branch office is started. The branch office in Drachten is extensively renovated; the warehouse and offices are enlarged. A total of 120 people are employed by Wijlhuizen. Construction of a new head office, logistic centre and branch office is started at Simon Stevinweg in Arnhem. After more than 40 years on the same site, the Zaandam branch office moves to a new building at Fokkemast in Westzaan. The car parts trading activities of RSH Hillegom are taken over. With the take-over of RSH, Wijlhuizen also acquires a branch office on the DFDS site in Vlaardingen. 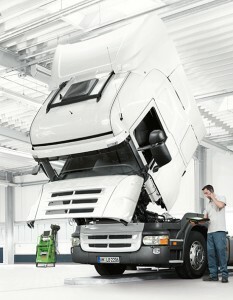 In 2010 Wijlhuizen starts rolling out the TopTruck concept for free workshops. In the first year as many as 30 workshops are contracted.